Location – The Cromwell occupies its own little corner of the strip, just north of E. Flamingo Road and across from Caesar’s Palace. The Theme – A small boutique hotel with a Parisian attitude, the Cromwell is glamorous without being pretentious. The vibe to party is certainly there, despite all the fancy furnishings. The look is old-school Paris, but twisted to fit perfectly into a modern Las Vegas hotel. Rooms – Right at the middle of the road price wise, with it being nearly impossible to spend a night without spending at least a hundred bucks on your room. Yet even the smaller sized rooms are luxurious and amenity filled, making it easy to pretend that you have indeed landed in the heart of Paris. Plus, with few exception your room booking will come with free entry into the Drai’s Dayclub – a perk you won’t want to pass up. Restaurants – There is only one restaurant inside the Cromwell, but it is a gem. This is celebrity chef Giada De Laurentiis’ first endeavor off of television and it has raised very complimentary eyebrows. 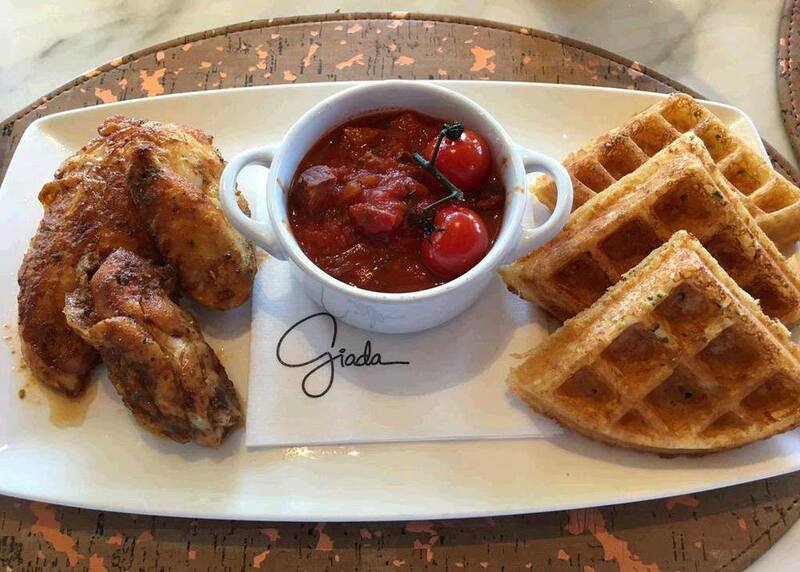 Rated as one of the best in Las Vegas, GIADA is a fresh take on classic Italian food. 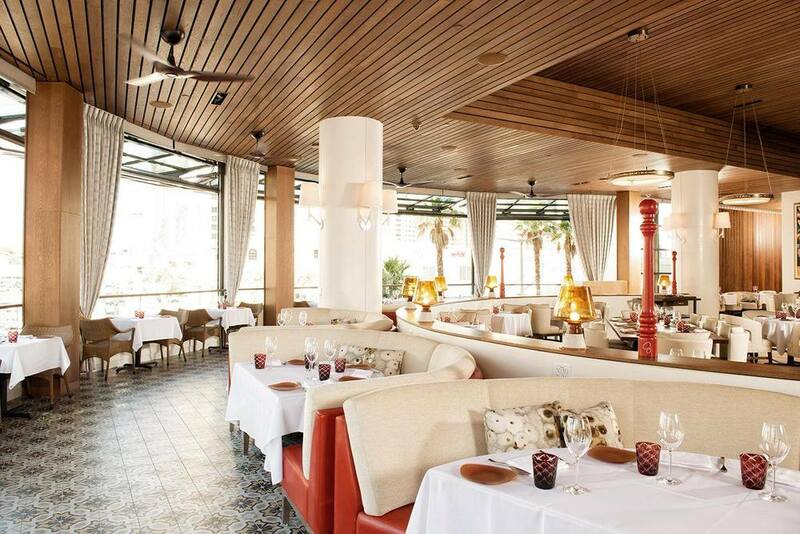 The décor is simple elegance, with a patio area that gives diners a full on view of the strip and the breathtaking Bellagio fountains. Gambling – The casino does not take up a lot of space inside the Cromwell, so you are not going to find slot machines by the thousands. You won’t find a sports book, but this smaller gambling setting does offer many opportunities for card sharks to play in complete privacy. Shows – There are no theatres built into the Cromwell, so no shows. But your central spot on the strip makes it quick and easy to get to any other hotel to see a live performance. 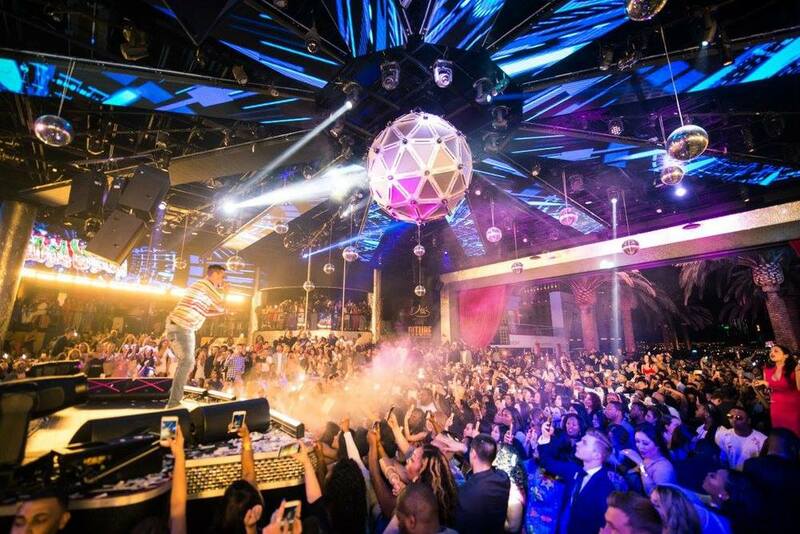 Clubs and Bars – Another first, Drai’s Nightclub can be found on the roof of the hotel next to the pool, and an After Hours in the basement. 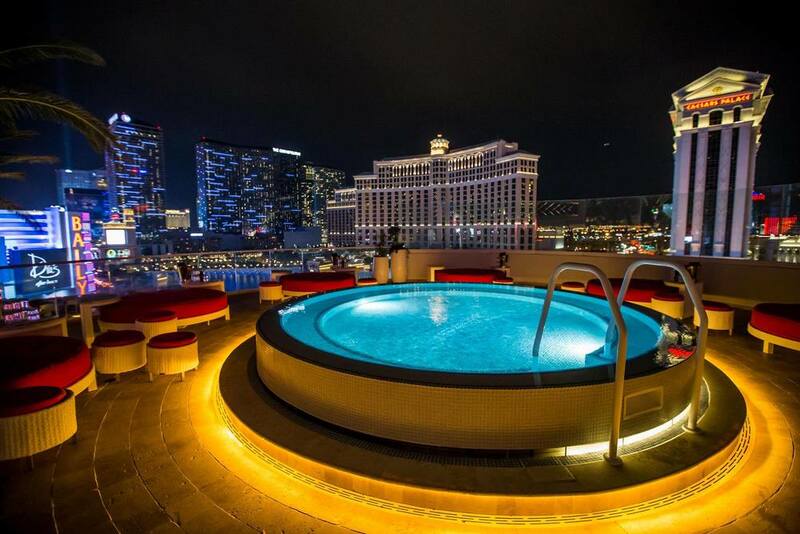 Both settings are unique, giving you an entirely new way to party hard in Vegas, without having to leave the hotel. 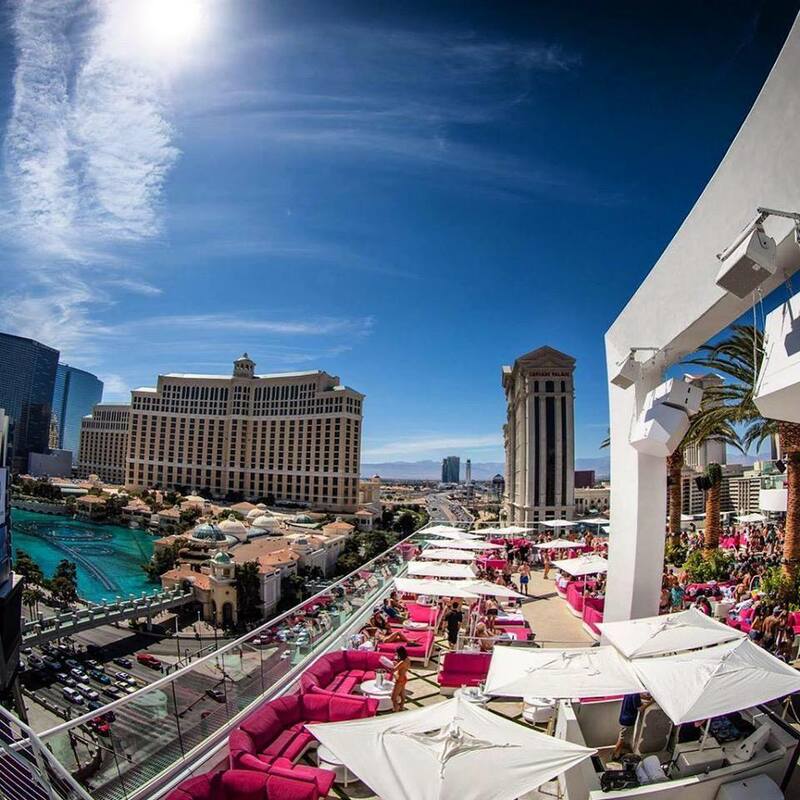 The Day Club – Drai’s Dayclub/Beachclub is also up on the roof, giving you an unprecedented view of the strip from the comfort of your cabana. The party scene up there is sizzling, and you will want to book a daybed or cabana to make the most of your time there.